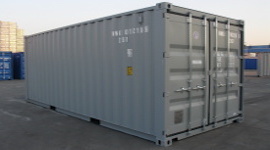 SteelShippingContainer.com is the best place to go if you are looking for a 10, 20, 30 or 40 ft. steel shipping container. Whether you are looking for a used shipping container to buy in Los Angeles, Phoenix, or New York City, we can help you get a great price on a high quality unit. 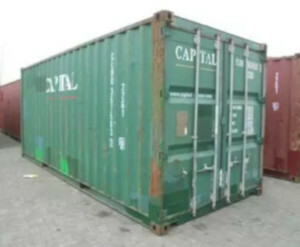 With SteelShippingContainer.com you can fill out quote requests for all types of portable storage units, which makes it easy to find the right steel shipping container while saving money at the same time. 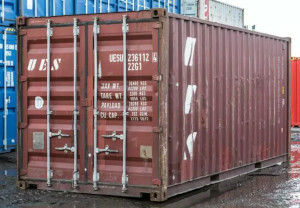 Finding, and saving money by purchasing used units is easier than it's ever been thanks to SteelShippingContainer.com. 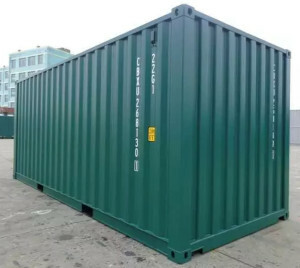 Buying a used shipping container will typically save you anywhere from a few hundred dollars to sometimes even thousands of dollars depending on optional features and sizes. Renting and leasing both allow you to put no money down up front, and are flexible, allowing you to extend a rental period or buy it at any time. 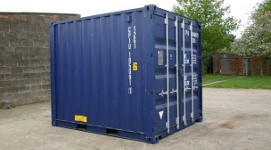 Renting a shipping container usually will cost around 80-150 dollars depending on what size and options you need.